On October 13, 2016, RSP Permian announced the acquisition of Silver Hill Energy for approximately $2.4 billion dollars. Based on RSPP disclosures, the assets received include: 1) wells currently producing 15,000 barrels of oil equivalent per day; and 2) 41,000 in net acreage throughout Loving and Winkler County Texas. Grant Farrell, vice president, explains the details of this transaction. 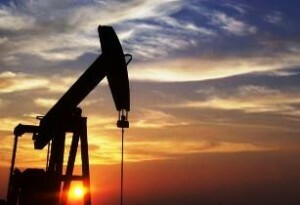 To read the full article in Mercer Capital’s Financial Reporting Blog, click: RSP Permian/Silver Hill Energy: A Closer Look at the Acquisition.